The team at EmployNZ are pleased to announce we are now an authorised Pearson VUE test centre for the Bay of Plenty region, offering IT industry certification exams, including for Microsoft, Cisco, Citrix and VMWare. 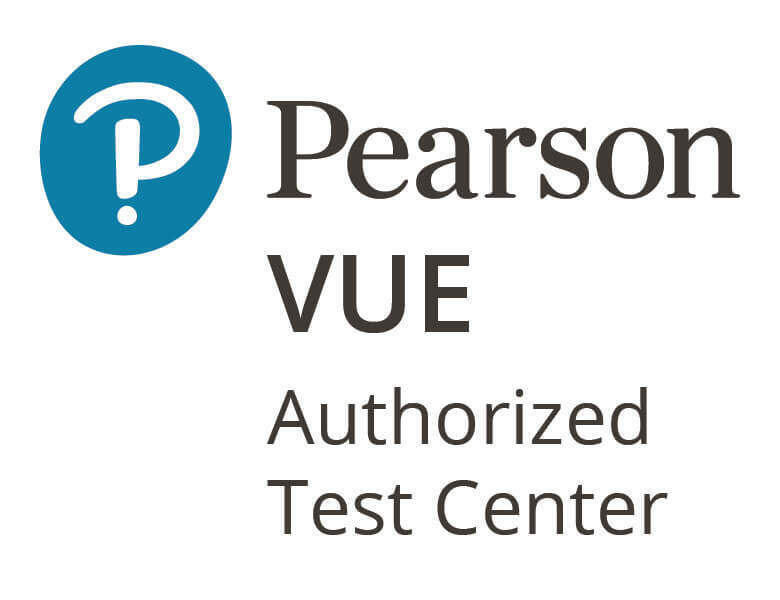 The Pearson VUE test centre is located at our campus, 94 Second Ave, Tauranga. EmployNZ also offers high quality IT training at Diploma level 5 and 6 in Tauranga. We are now well placed to assist IT test takers and students to achieve industry certifications and Diploma level qualifications.